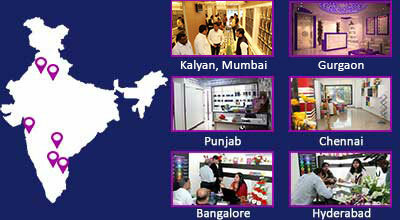 Vastu Shastra is all about harmonizing the cosmic energies of your home with the Five Elements of the Universe. 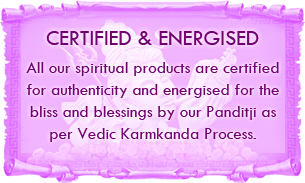 It is achieved by enhancing those Elements so that the house becomes absolutely free of dark and depressing energies. 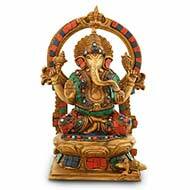 As stated in the scriptures such as Bhagavad Gita, the Five Elements are Sky (Akash), Air (Vayu), Fire (Agni), Water (Jal), and Earth (Prithvi). 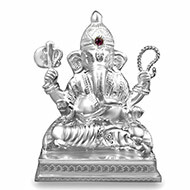 Entire cosmos including this material work are made of these elements. 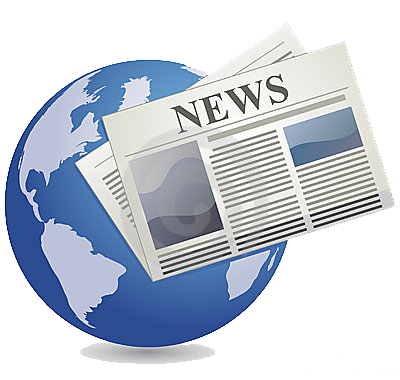 There are various energizers and items mentioned in the Shastric scriptures. 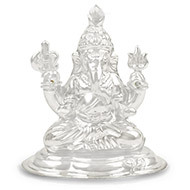 One of them is deity idols of Lord Ganesh. 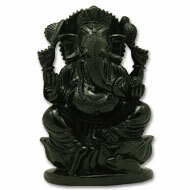 One may consider Lord Ganesh deity idol as a piece of stone or metal. 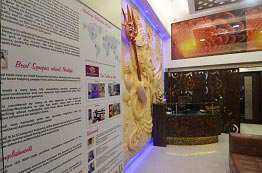 However in Vastu Shastra, an idol is more than what we think. 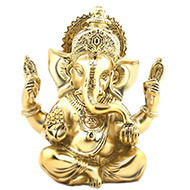 All the ancient scriptures such as the Vedas, the Upanishads, the Puranas mention the qualities of gods and goddesses; for instance, the intelligence of Lord Ganesh. 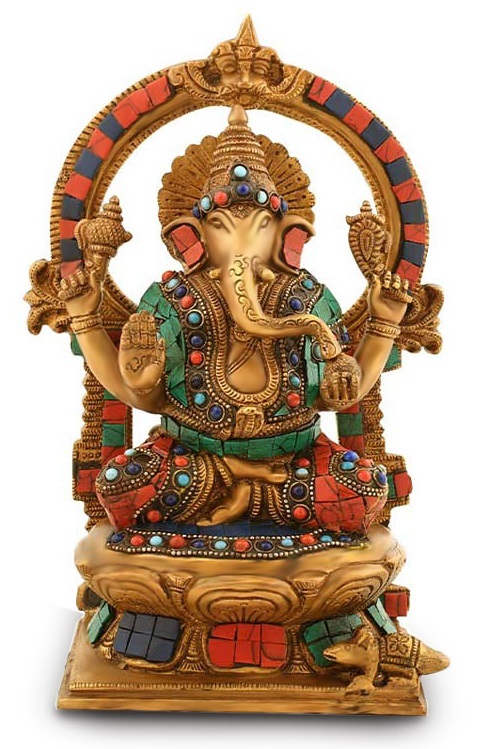 When asked about to go around the world, Ganesha’s elder brother Kartikeya went around the world whereas Ganesha just encircled around his parents Shiva and Parvati considering them as his world. 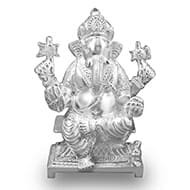 So when a piece of stone or metal is fashioned into a particular deity and energized, it in a spiritual sense becomes that deity; it personifies that deity or god. 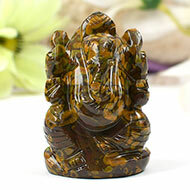 Lord Ganesha is considered God of learning and the remover of obstructions. 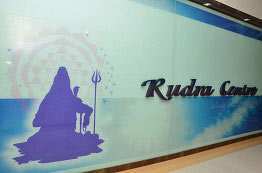 He is son of Lord Shiva and Sati. 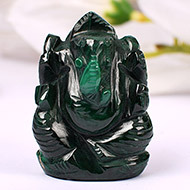 He is also referred to as Vinayak or Vighneshwer. 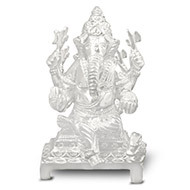 According to the Vedas Lord Ganesha has to be worshipped at beginning of any Puja or Yagna. 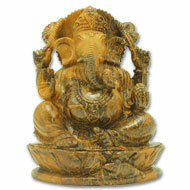 East or west is an ideal direction for placing a Ganesh idol of the house. 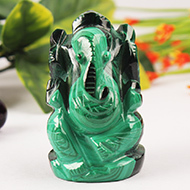 Better than these, Northeast is the best direction for the same as this direction as per Vastu Shastra is the entry for divine energies into your home. This side is the storehouse of Divine consciousness. 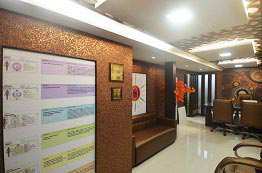 It is one of the most important directions in Vastu and should be kept open and clean. 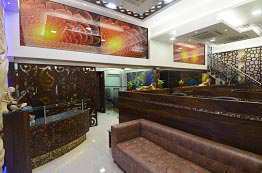 This area may be used for prayers, meditation, singing devotional songs or Bhakti and reading scriptures. 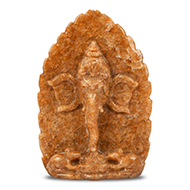 Moon comes the closest to the ruling Nakshatra of an individual to create Chandra Mahadasha. 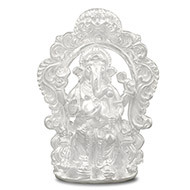 This representation makes an individual emotional, intuitive and concerned with home, as Moon in Vedic astrology symbolizes Mother, emotions, nourishment, fertility and public life. 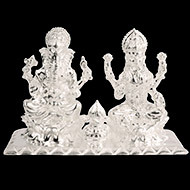 A beautiful Ganesh Laxmi pair made of Navadhanya (Nine grains). 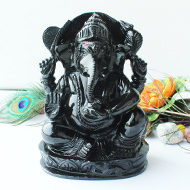 Navadanya includes Black Seasame seeds, Bengal Gram, Horse Gram, Green Gram, Rice, White beans, Chic Peas, Black Gram and Wheat and represent each of the Grahas or planets. 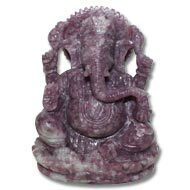 Worshiping and meditating on a Ganesha Idol made of natural clay removes malefic effects of planets Mars and Ketu. 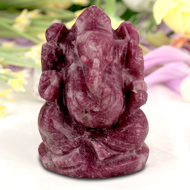 Lord Ganesha idols attract prosperity, good fortune and auspiciousness wherever they are installed. 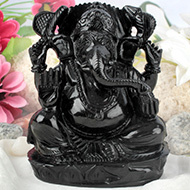 The Ganesha Idol can also be a memorable and exquisite gift on special occasions for your near and dear ones. 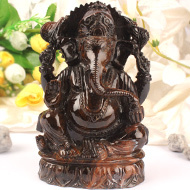 Beautiful Lord Ganesha Idol carved finely from a single piece of natural Red Sandalwood by master craftsmen. 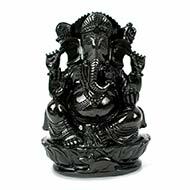 The perfectly engraved idol depicts four armed (Chaturbhuj) Lord Ganesha in a seated position on a lotus. 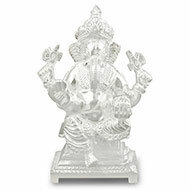 For More Ganesh idols visit here. 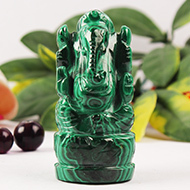 We at Rudraksha Ratna (Rudra Centre) offer a wide range of deity idols for puja, home and office. 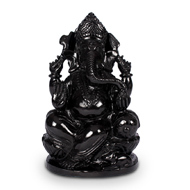 Also you get a wide range of car dashboard Ganesh Idols to buy online. 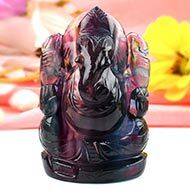 All these idols are energized with powerful Vedic mantras so that you get the blessings of Lord Ganesh and spiritual strength by meditating on the idols energized by our expert priests.